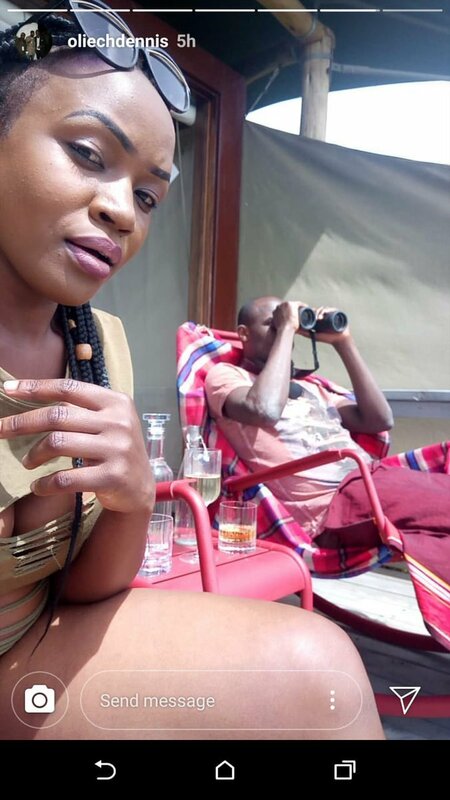 Dennis Oliech has confirmed rumors he is dating Paula Mumiah. 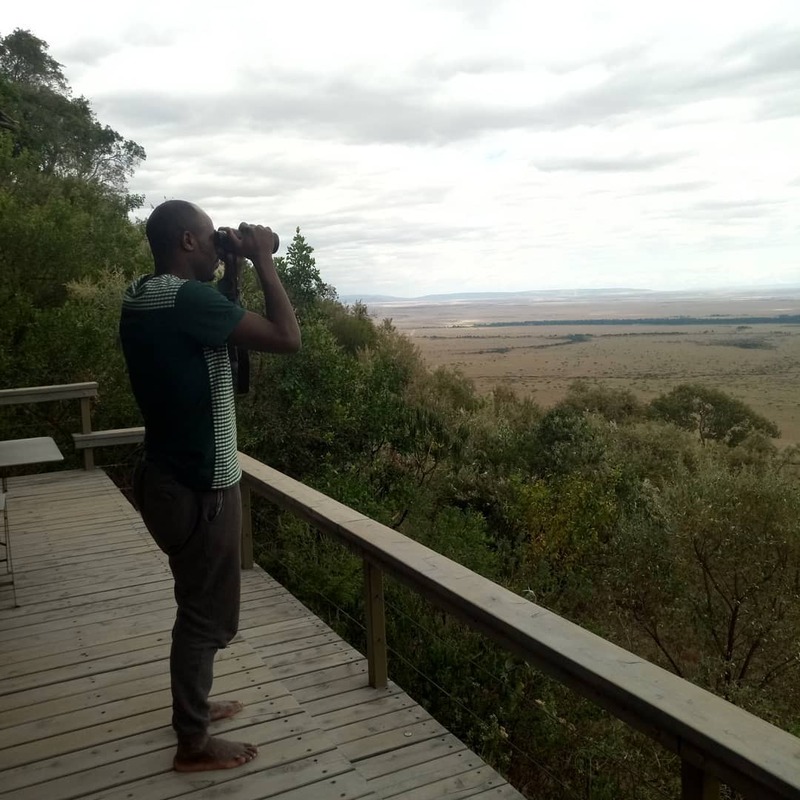 The two were seen enjoying quality time together in world-renowned Maasai Mara National Reserve. 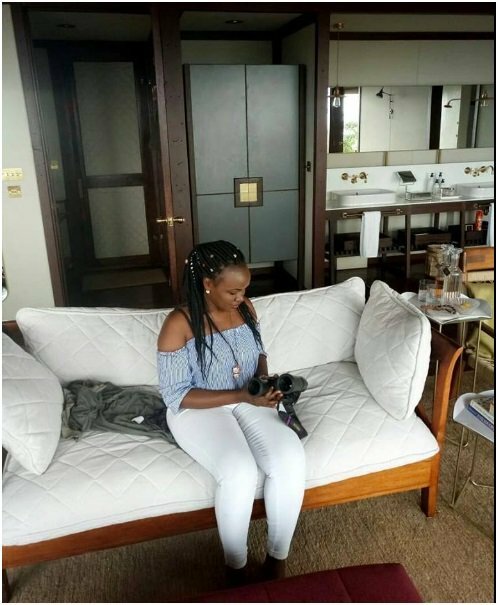 The two were also said to have moved in together in Oliech’s lavish apartment at Kileleshwa when she was still a student at the Kenyan Institute of Mass Communication(KIMC). 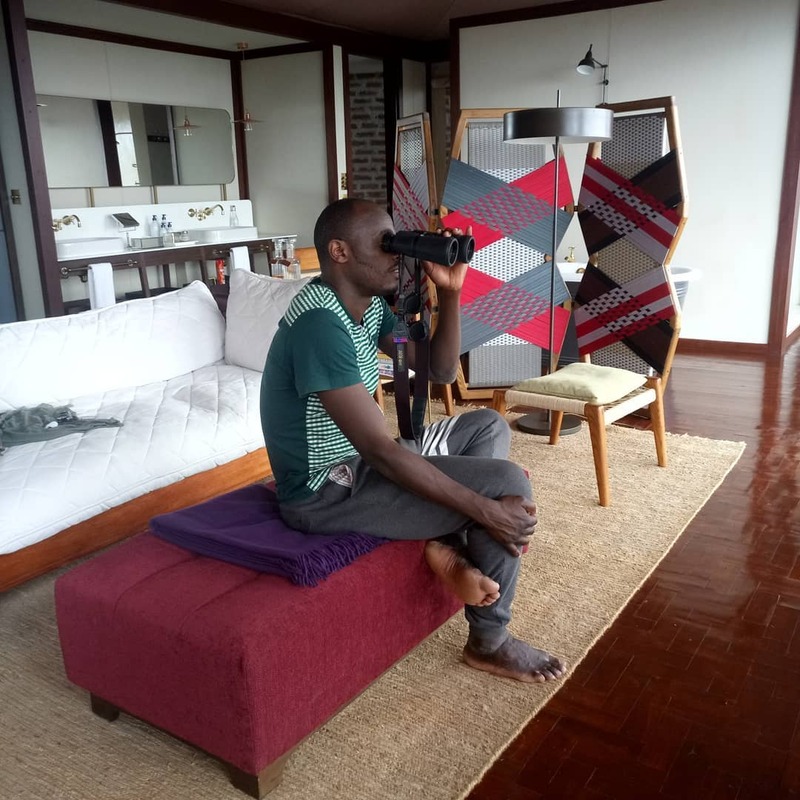 Oliech took to social media to brag about his baecation in Maasai Mara. 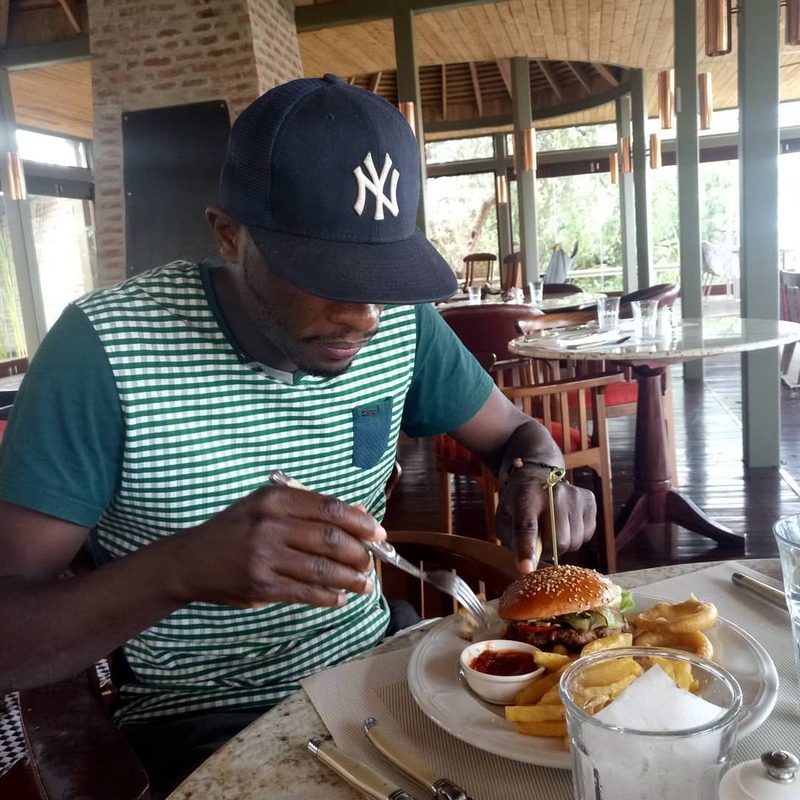 The former Harambee Stars captain reveals that he was coughing out a whopping Kes 160,000 a night to stay in a ritzy hotel in the Mara. 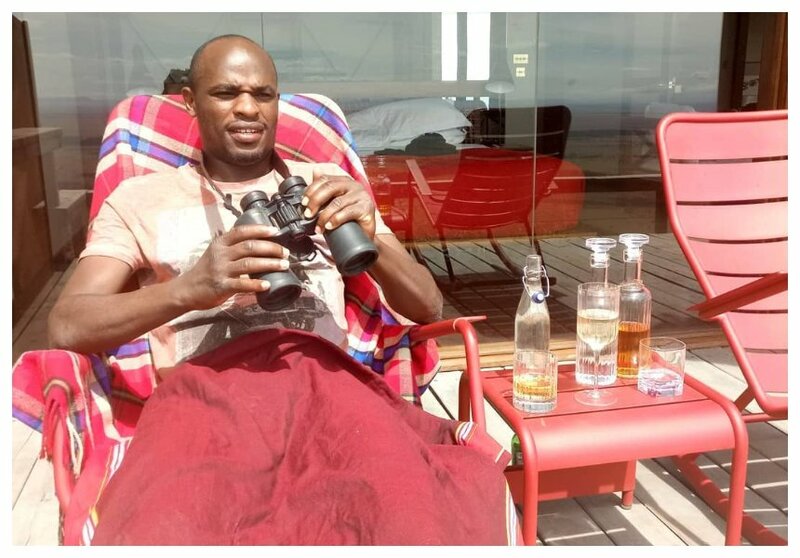 “When u win Jackpot @Angama Mara……..Maasai Mara 1600usd per night,” wrote Dennis Oliech.